Save money by growing a vegetable patch at home. The prices of fresh vegetables and herbs just keeps climbing and climbing. Most of us have toyed with the idea of growing our own but have never really gotten around to it. Here’s a few tips to help you start your own small vegetable and herb garden today. You should plan before you plant. Choose the vegetables and herbs you’d like to plant and make sure you have the correct climate, soil and optimum conditions for their growth. Make sure you allocate enough space for your veggie patch. If you’re not sure about what to plant, talk to someone at your local nursery. They should be able to guide your choices. Your soil needs to be ready to plant. Make sure it’s rich in nutrients and prepare it for planting. This part can be quite labour intensive, but it can guarantee you a successful and healthy crop. Consider it the foundation block of your vegetable patch. With water being a scarce commodity in some parts of the country, it’s important to firstly have enough available to water your vegetable patch, and not to waste water. Water and sunlight are essential for any garden, so you need to make sure that you provide enough of both to keep your garden growing. The best part of growing your own veggies is knowing that your harvest is organic, so don’t spoil that by allowing chemicals to touch it. 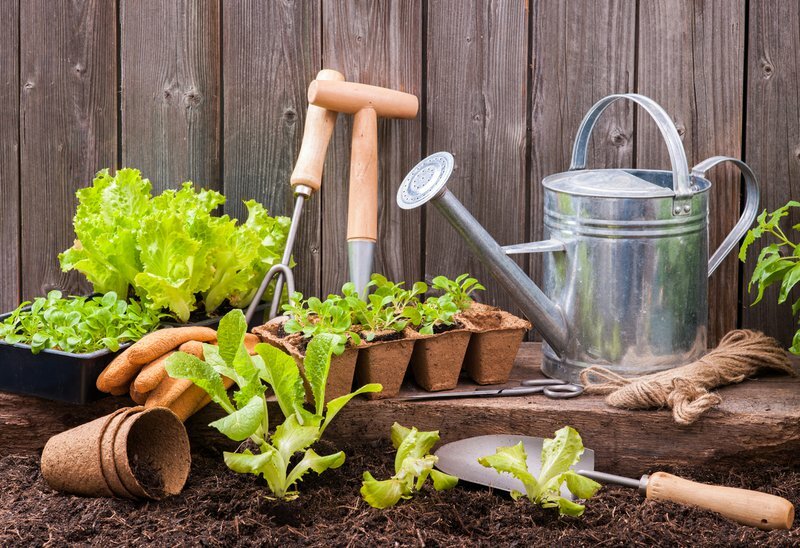 Research natural ways to keep weeds and pests away from your vegetables, and if you need to use chemicals in other parts of your garden, make sure your vegetables and the area around it is protected. Don’t forget that you need to plant by season. Once you’ve chosen the vegetables and herbs you’d like to harvest, check that you’re planting them in the correct season. Take note of growing times, so that you have a steady harvest of vegetables available over a certain period. It would be a shame for everything to be ready at the same time and then to lose your precious work because you couldn’t eat it all.